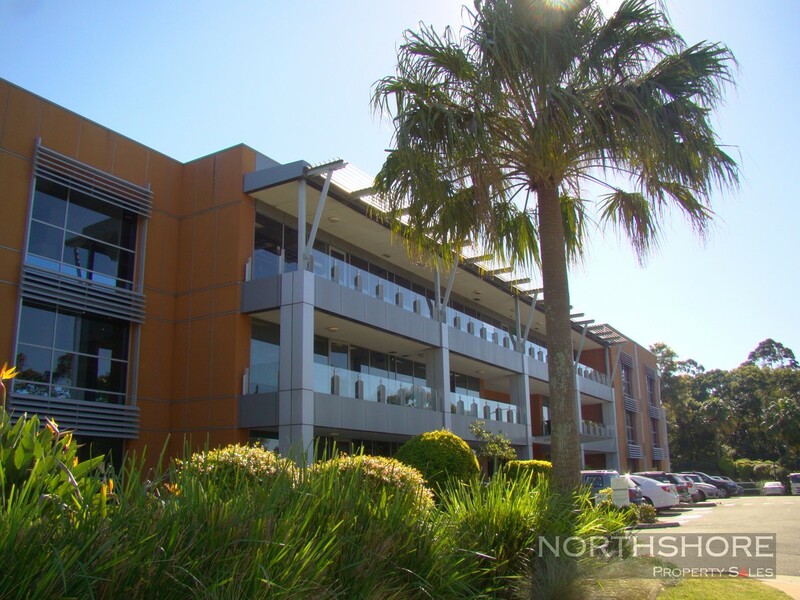 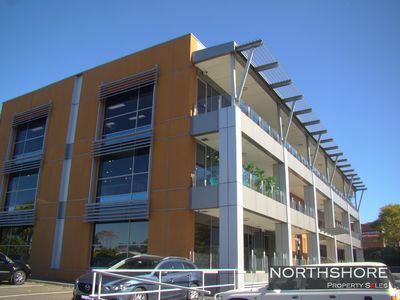 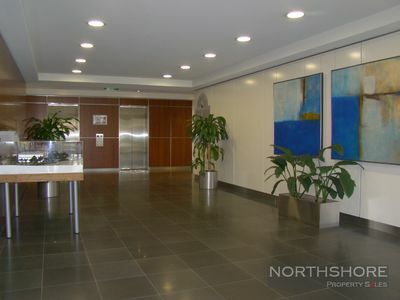 This premium strata office is being offered for Sale. 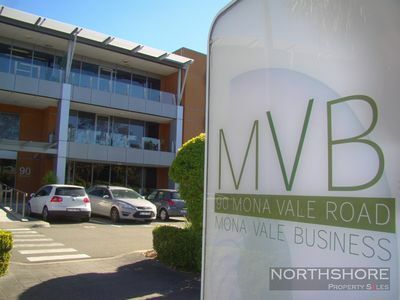 Enjoying an outstanding northern beaches location with only minutes to Mona Vale CBD. Occupy or invest! 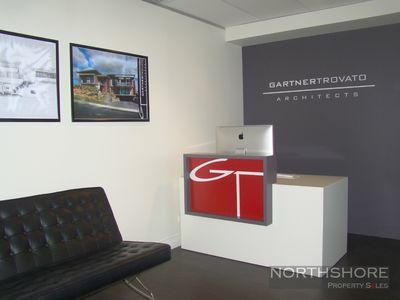 – 97 sqm strata area including large entertaining balcony.